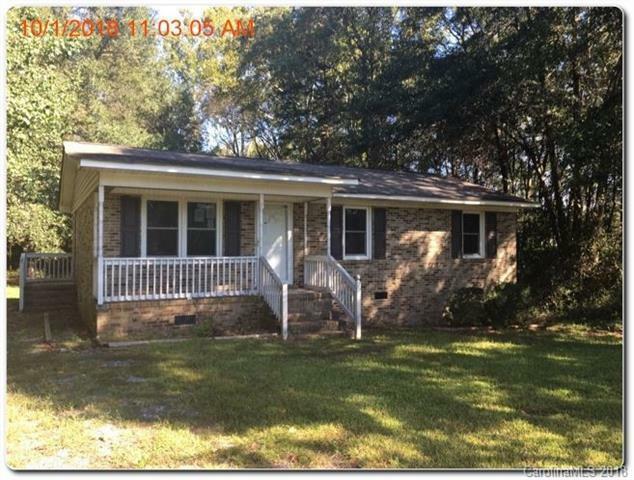 Charming brick ranch in Chester, SC! 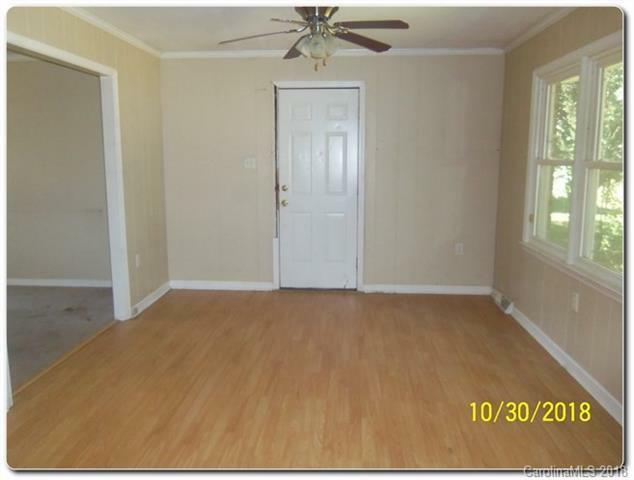 Home features secluded wooded backyard with shed, rocking chair front porch, laminate flooring in the hall, kitchen and dining area. 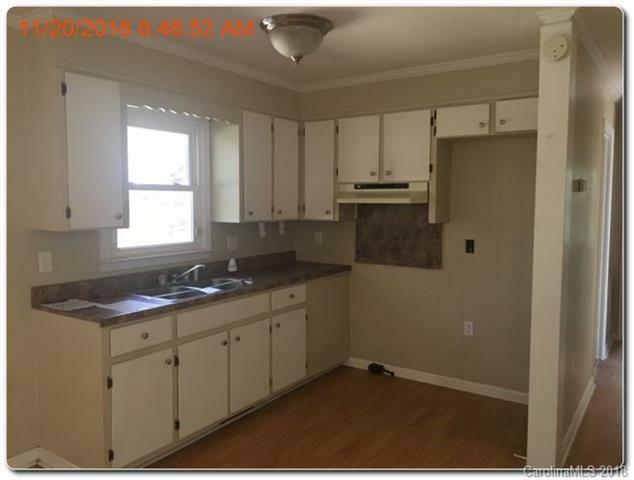 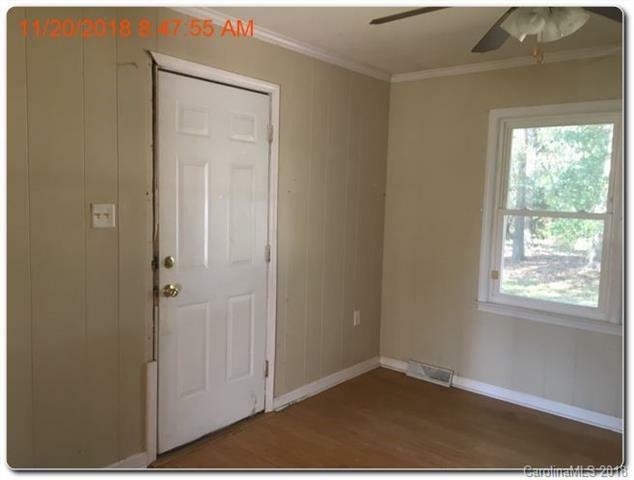 Don't miss the opportunity, Great Investment opportunity in need of a little TLC.Property was built prior to 1978 and lead based paint may potentially exist.